rainex will only work for a short time with regular blades. then they will skip, and the rubber will leave marks on the windshield. i have rainex blades on one car, and while they are ok, the piaa blades are far better, and will outlast them by years. keninn, thank you for sharing your experience. 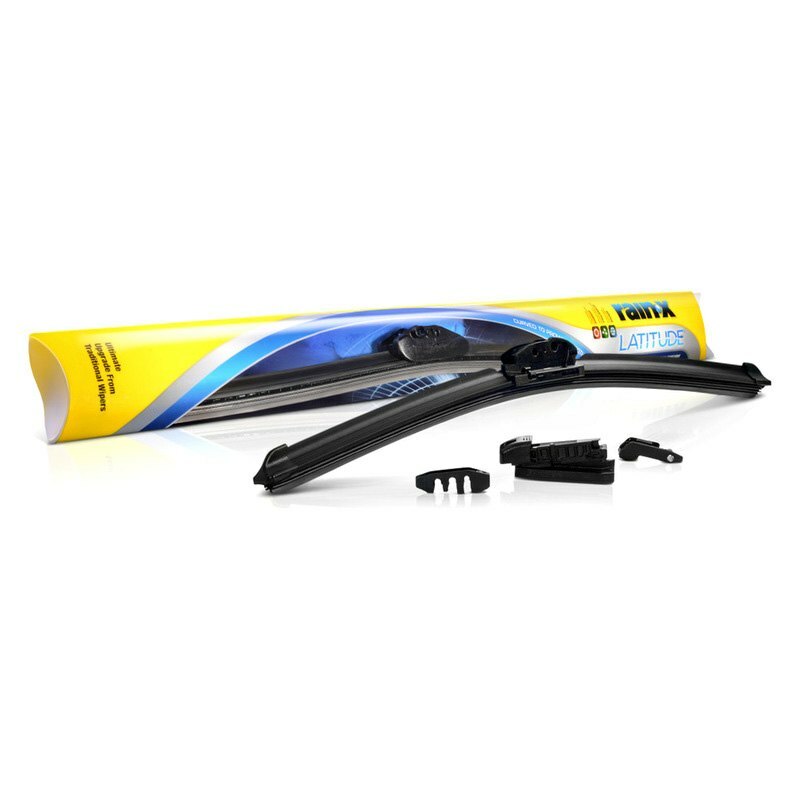 Streaking is one of common wiper problems and it occurs when the rubber squeegee dries, hardens and cracks. It can also be caused by tree sap, road tar and other foreign substances collected on either the glass or the blade. To prevent this you need to clean your windshield every time you fill your gas tank; gently wipe the rubber squeegee with a damp paper towel to remove any loose dirt or oil. And make sure to check wiper blades every six months, to inspect them frequently and enjoy the view! i am 69 years old. 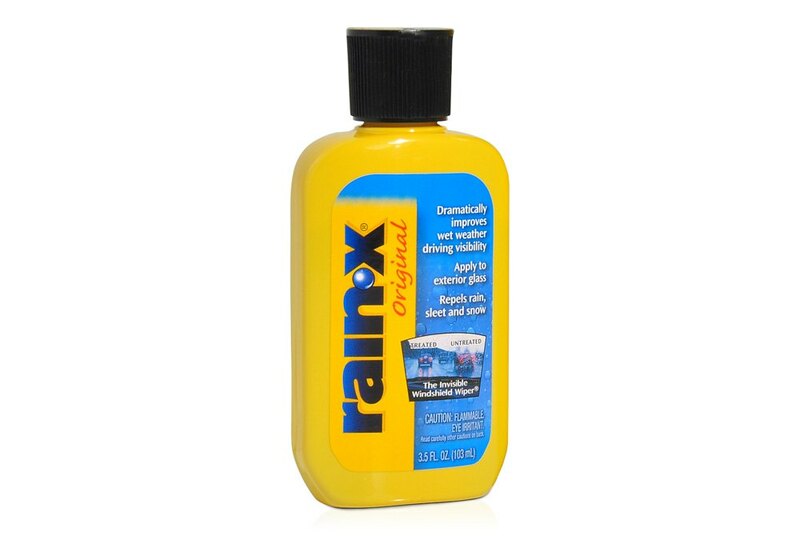 i have been driving since i was 15. i started using rainex when it first came out, probably before you were born. it is great stuff, especially where it rains a lot. i put it on every glass surface, front windshield, rear, side windows, headlites, driving lites. when i was into bmw's, the cars were polished at least monthly, and rainex reapplied. in hawaii, it rains a LOT. the more the wiper blades are used, the faster it starts to streak. rainex takes a bit of work to apply, i always did it at least twice every time, which was down to weekly. then i finally gave up. when piaa first came out with their silicon blades, they were VERY popular with the bmw people. piaa includes a liquid to apply to clean glass before installing the baldes, and when i did this, my first thoughts were that this stuff was just like rainex. the blades were so good, even my wife commented, and she never notices car stuff. a couple of years ago, i installed a set of the rainex wiper blades, and again, rainexed the glass. the rainex rep said that every time the blades are used, it reapplies some of the rainex, which i find hard to believe. while the blades are ok, as any new blade is, nothing compares to the piaa, which are still on one car, for more than 5 years, and still working great. the formula seems to have changed a few years ago, and is much easier to apply. i also use the additive in the windshield wash system. 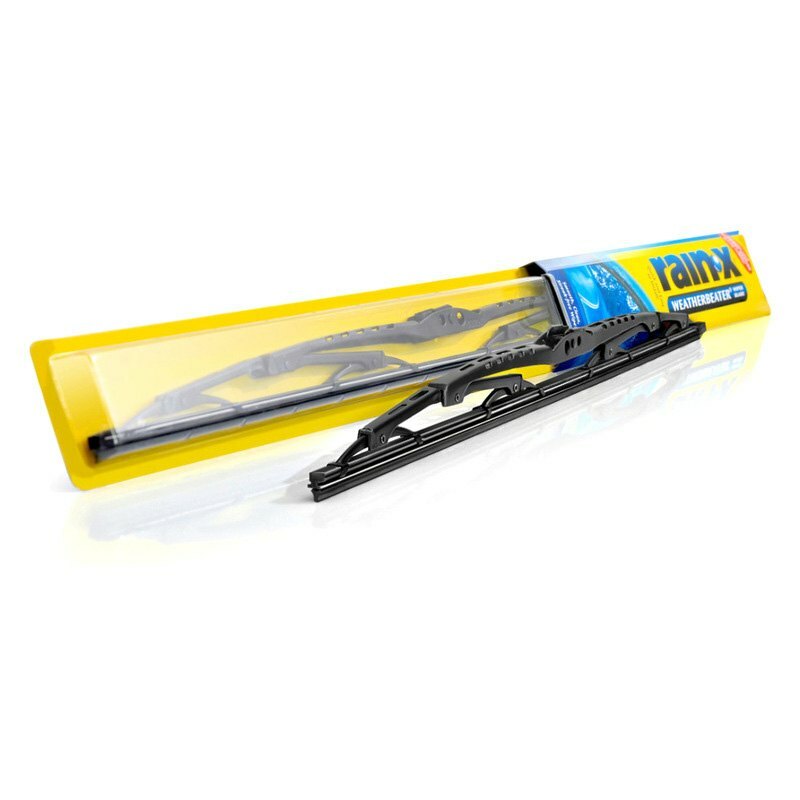 wiper blades have improved a lot in the last few years, but they still will skip and streak after a short time if rainex is not reapplied. keninn, good point! Agree with you. We represent both brands at CARiD - PIAA and Rain-X, these are the top of the line manufacturers in the industry. Technologies are moving really fast, and Rain-X are improving their products to make them even better, to provide drivers with comfortable and safe drive and to outsmart all possible elements. So basically it depends on your choice what brand is closer to you. As an Oregonian for 17 years, I apply Rain-X on my windshield twice a year and it really helps. When it's fresh, I don't even need to use the wipers as 35mph or greater and the water just flies right off. I usually use the neoform blades by Trico I believe, but I have used the Rain-X brand too and I have nothing bad to say about them.